Like black-clad triplets, the most stylish of acronyms returns: LFW. Once only accessible to a select few, there are now a heap of ways for the public to get in on the action. This season, a new event at the official British Fashion Council Show Space will give unparalleled access to London Fashion Week. Held at The Store X in the iconic Brutalist building 180 The Strand, London Fashion Week Festival allows consumers to shop a curated edit of designer collections at exclusive prices, sit front row at catwalk shows, get the inside track on key trends and listen to talks by industry experts. Wintour shades optional. 20-23 September, from £135. 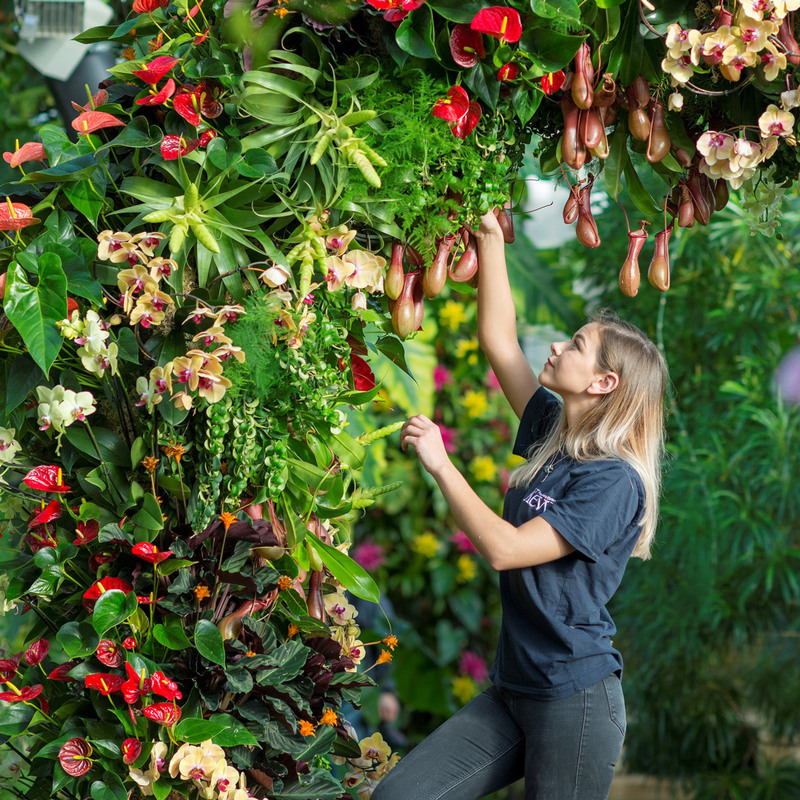 Ogle the most beauteous of flowers without worrying about killing them off in the Kew Gardens conservatory, which this month pays homage to the most biodiverse country for orchids: Colombia. The glasshouse will be transformed into a colourful Bogotá-style cafe, but beyond the pretty street-art style murals are bigger socio-scientific movements. Since the signing of the peace accord between the Colombian government and the FARC guerrilla group, huge areas of the country previously unknown to science are being explored. Kew’s scientists are now undertaking field trips with their Columbian counterparts to discover new plants and pioneer sustainable development. Celebrate with headdress crafting, coffee sampling and Colombian dancing. From 10 February, £17. Few can resist iconic headbanger ‘Ya Mama’, and for many of us ‘Right Here Right Now’ is never far from our party playlist. So it’s with open hearts (and lungs) that we welcome the big beat ‘Praise You’ legend that is Norman Quentin Cook to Wembley’s SSE Arena for a rave crammed with era-defining hits. Marking 20 years since ‘You’ve Come A long Way Baby’, the event promises big production, with a revolving stage, rave ushers and a live smiley face experience. 21 February, Tickets from £38.50. Perplexed? Scared? Hopeful? Whatever your thoughts on Brexit, this day of art, film, music and performance provides a great space in which to mull them over. Exploring what it means to be British and the potential repercussions of Brexit for our cultural identity, the event brings together works of artists from around the UK. 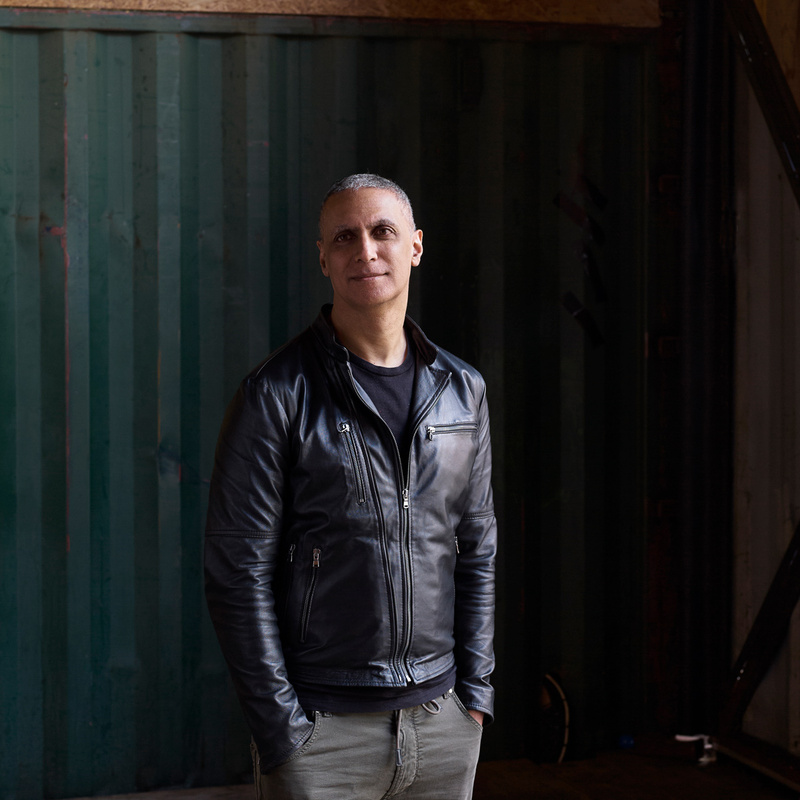 Don’t miss British-Indian musician Sawhney, who considers the state of the nation through a piece of music focused on multiculturalism, diversity and openness. Inspired by findings from a tour of the UK and fittingly brought to life by the National Youth Orchestra, Sawhney’s anthem looks away from the past and truly reflects our current society – both in its lyrics and music. 23 February, free. In 2016, Bryony Kimmings nearly drowned. Postnatal depression, an imploding relationship and an extremely sick child left her feeling broken. Two years later and she is healthy, focused and living a full life again. But who do we become after trauma? How do we turn pain into power? Combining personal stories with epic films and ethereal music, Bryony creates a powerful, dark and joyful work about motherhood, heartbreak and finding inner strength. 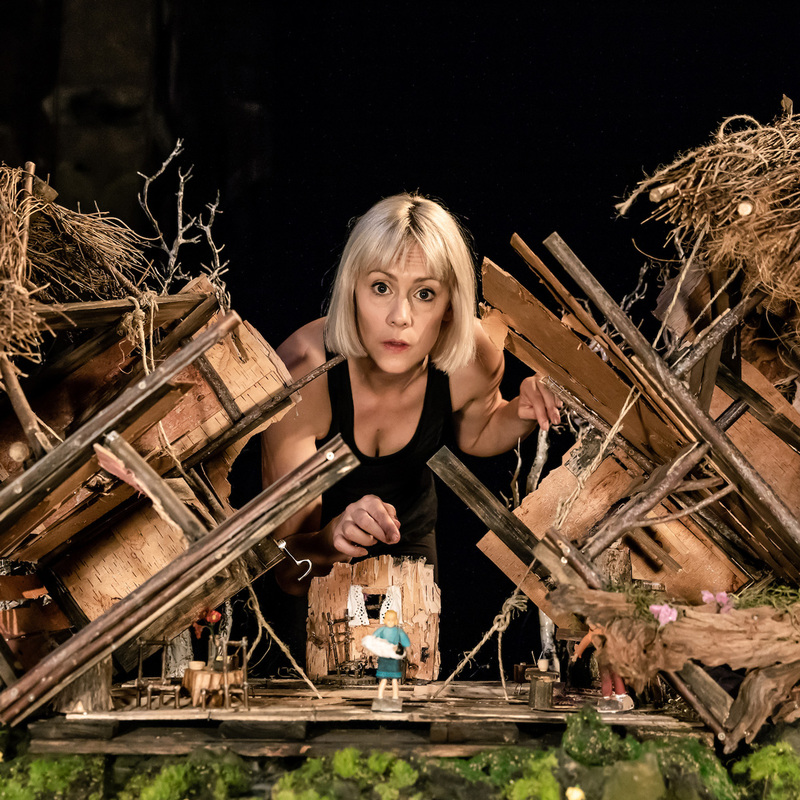 Part of BAC’s Phoenix season, which reopens the theatre’s grand hall after a devastating fire in 2015, this metaphor-within-a-metaphor solo performance is a testimony to human resilience. From 20 February, £15-£30. Whether you’re a serial ‘grammer or filter-phobe, there’s no denying that IG has transformed day-to-day image making. This panel discussion explores the apps image economy and the role of fake followers, fictional influencers and CGI models such as Shudu and Lil Miquela, the avatar model who scooped a Prada campaign, overthrowing top models and IG stars such as Bella Hadid and Kendall Jenner. Speakers include Dutch artist Constant Dullaart who bought and distributed 2.5 million Instagram followers and whose practice reflects on the broad cultural and social effects of communication and image processing technologies. 12 February, £8. In an industry historically dominated by men, Diane Arbus’ intimate black and white portraits have paved the way for future generations of female photographers. 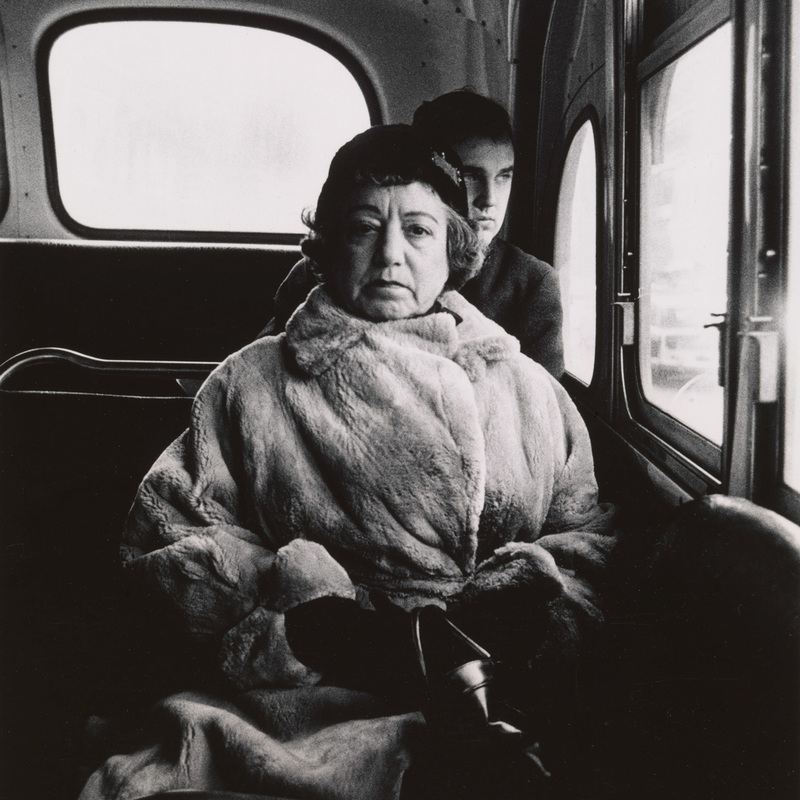 This exhibition explores the first seven years of her career, from 1956 to 1962, and is the first solo show of Arbus’ work in the UK for 12 years. Arbus made most of her photographs in her native New York City, capturing children and eccentrics, couples and circus performers, female impersonators and pedestrians. By turns surprising and haunting, they are arguably some of the greatest photographic works of the 20th century. 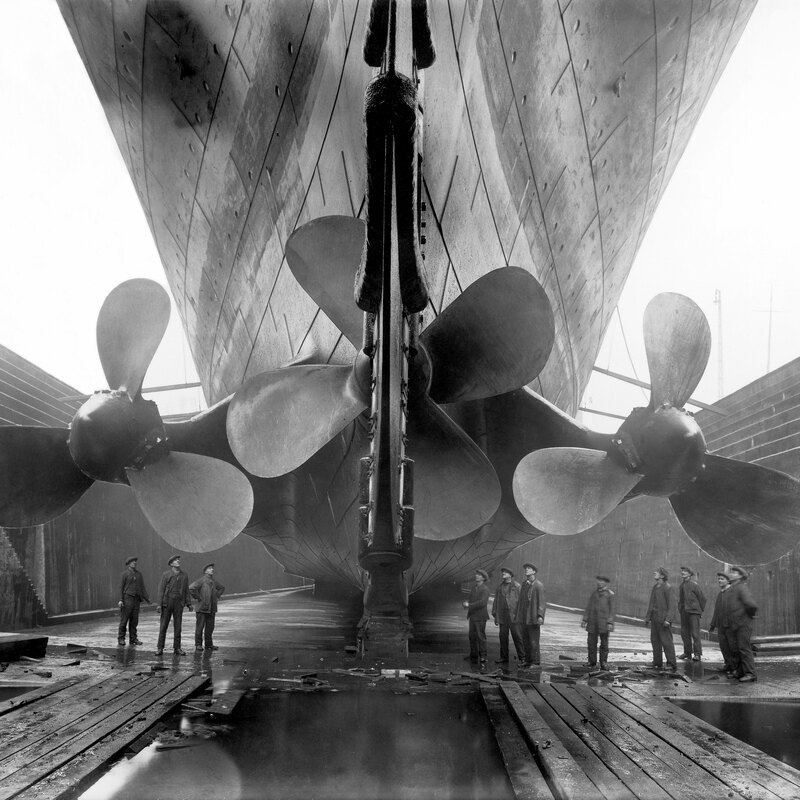 Features over 100 photographs, the exhibition showcases many portraits never before exhibited in Europe. From 13 February, £15.50. Anthracite Martini Lounge combines old school glamour with a darker, more subversive edge. 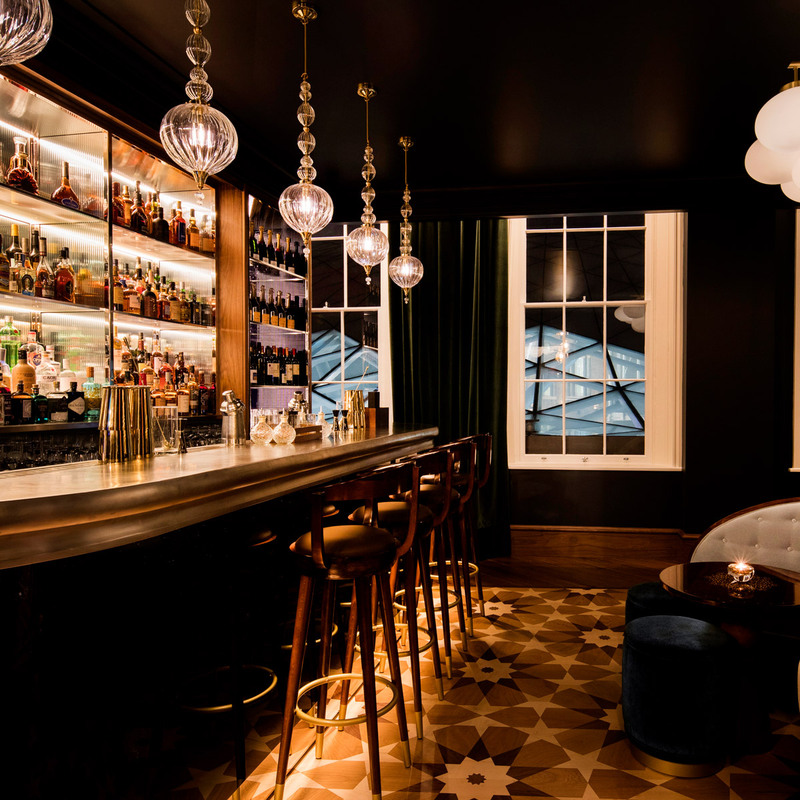 Tucked away in King’s Cross’ Great Northern Hotel, its design and colour palette are inspired by the properties of charcoal, from which the bar takes its name. Brought to life with submetallic details and electric blue trims, it’s a must-visit for martini aficionados. Alongside classic cocktails, guests can sample the Coastal Martini, made from Samphire-infused gin, black pepper tincture, pumpkin, chilli oil and a garnish of seaweed crisp. The food menu builds on the sophisticat theme, with delicacies including vintage caviar and Dorset crab saffron arancini.